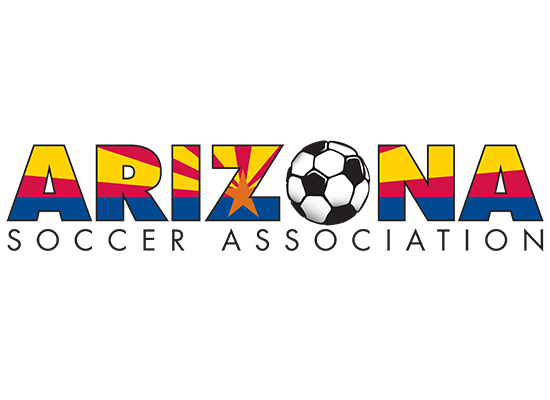 Arizona Soccer Association and Jimmy John's have launched a unique partnership focused on Arizona's Grassroots and Academy programs. To learn more about the Jimmy John's program please click on the Information letter below. Club's interested in joining the Jimmy John's program should contact Garrett Cleverly at garrettcleverly@azyouthsoccer.org.